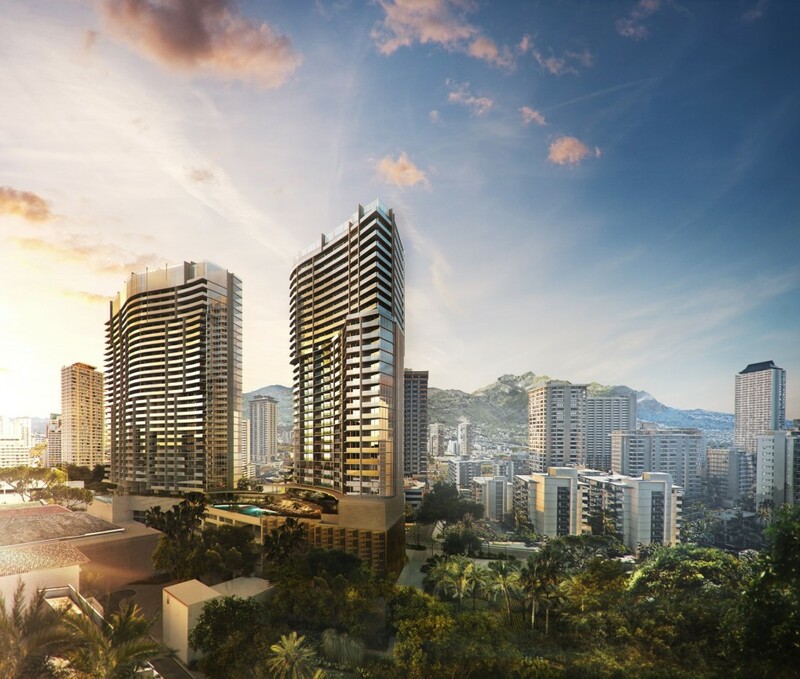 Located at the gateway to Waikiki Beach and adjacent to the world-class shops of Luxury Row, The Residences are set to grace the world-renowned Waikiki skyline. Enjoy finely appointed residences combined with the legendary services of The Ritz-Carlton. 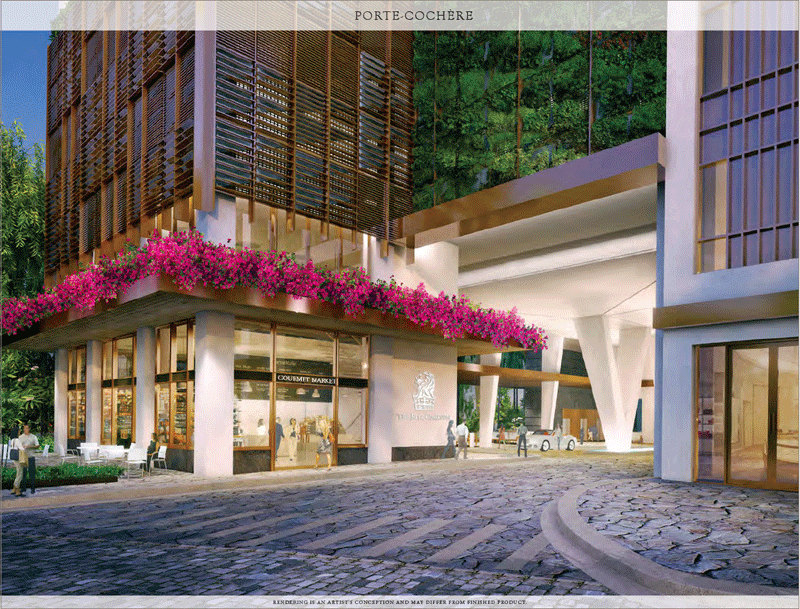 This is fee-simple condominium ownership from $568,800 to $20 million penthouses. Amenities include a full-service spa, fitness center, two pools, BLT Market (an ocean view open-air lobby restaurant), Dean & DeLuca (a world-famous gourmet market/café), and an acclaimed sushi restaurant. The Ritz-Canton Residences, Waikiki Beach provide residents and their guests with the finest personal service. The company believes that service should not simply be reactive, but anticipatory. That service should not simply be compliant, but spontaneous. The Ladies and Gentlemen of The Residences who help to bring this philosophy to life are artists of anticipation; ambassadors of the brand who deliver personal and memorable services and experiences to owners and their guests. Nothing else, absolutely nothing, compares. Services: concierge, valet parking, bell, housekeeping, in-residence dining & catering,luxury beach & shopping services, Ritz Kids program. 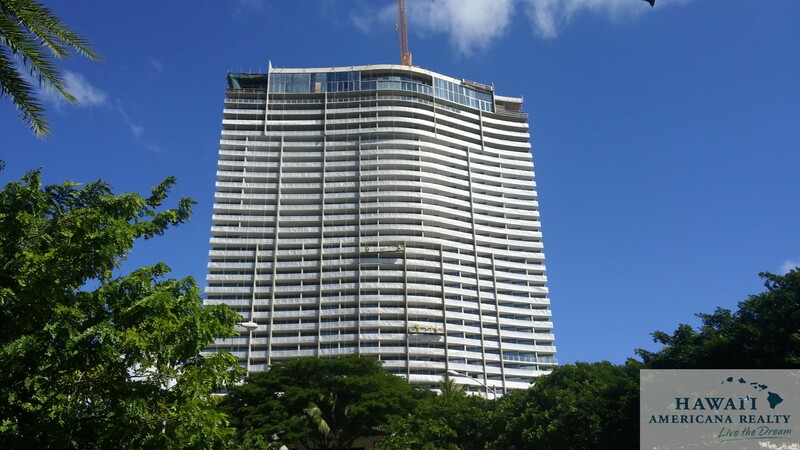 The Residences is located adjacent to Luxury Row at the entrance to Waikiki Beach. This neighborhood’s location is defined by Fort DeRussy Park and its beach, Kalakaua Avenue and its shops, and a good portion of downtown Waikiki. The shopping, dining, relaxing and rejuvenating found here place it among the most valuable and coveted real estate in the world, to which nothing else compares. 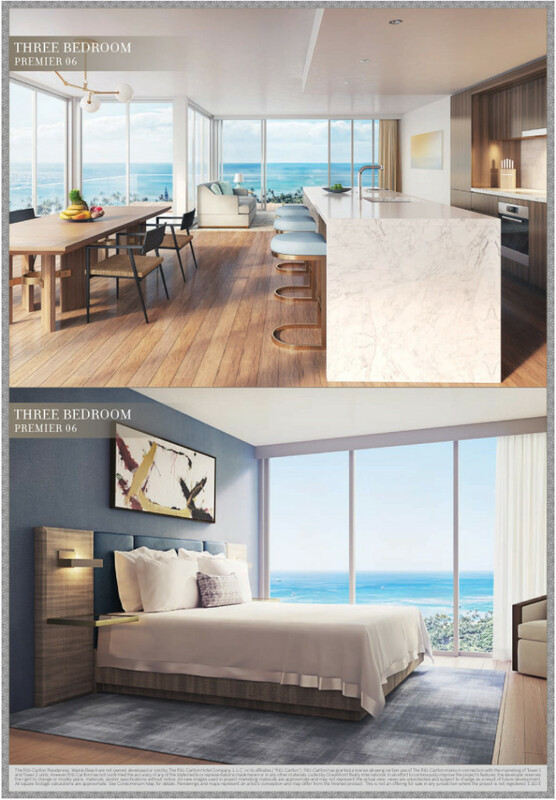 The Ritz-Canton Residences, Waikiki Beach faces west and every residence has an unobstructed view of the ocean, because as lush, green and beautiful as the mountains are, nothing compares to the ocean view from your residence. Luxury Row places one of the finest collections of luxury brands right on your doorstep. Here, the world of Chanel, Gucci, Saint Laurent, Tiffany & Co., Tod’s, Bottega Veneta, Coach, and Hugo Boss are mere steps away. In addition, world-class dining options, and a cosmopolitan nightlife are walking distance from The Residences, making it the ultimate landscape to live and play.